View Cart “Turbo Goth – LIVE STREAM –” has been added to your cart. 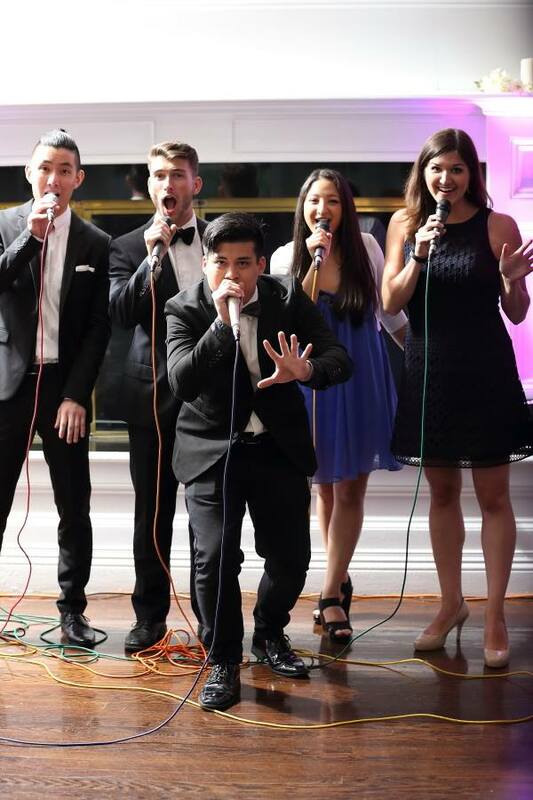 Founded in 2013, Backtrack is quickly defining itself as a powerhouse a cappella group throughout it’s hometown, New York City, and beyond! Founded in 2013, Backtrack is quickly defining itself as a powerhouse a cappella group throughout it’s hometown, New York City, and beyond. This five member group performs a variety of music, with an emphasis on covers of today’s top pop music. Brady, the dog, is Backtrack’s official mascot and she is excited to meet you all! Casey McQuillen – LIVE STREAM – Coming Soon!